1. A lovely idea for using brown paper, twine and either red Candy Canes or Lollipops to create a splash of colour on a very simply wrapped gift. Idea from Kotipalapeli blog. 2. 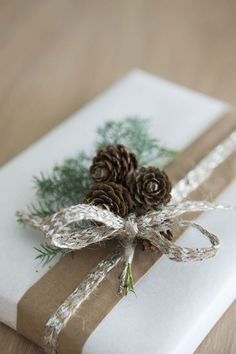 Source some coloured ribbon and some sparkly wands in either silver or gold and you can add a little bling to your brown paper package! Idea from the Etsy shop of Ghirlandadi Popcorn. 3. 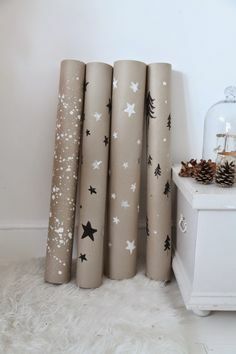 Super cute Reindeer Print gift wrap idea from Splash of Something. 4. Twine and a tag and small decorative peg is all that’s needed… I love this simple yet oh so elegant design from Style Logistics. 5. If you’re feeling a little more adventurous then maybe this post on printing your own Christmas gift wrap will inspire you to get creative! Great tutorial from The Pretty Blog. 6. A statement ribbon and a spring of evergreen loveliness, this idea from Satori Design for Living ticks all the boxes! You can see lots of other examples for gift wrapping (and not just for Christmas!) 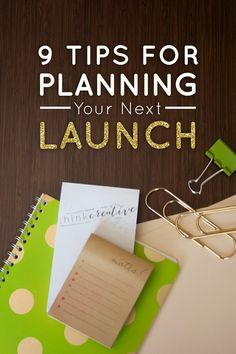 on my Wrap Pinterest board too. Follow Muff and Teacake’s board W r a p on Pinterest.